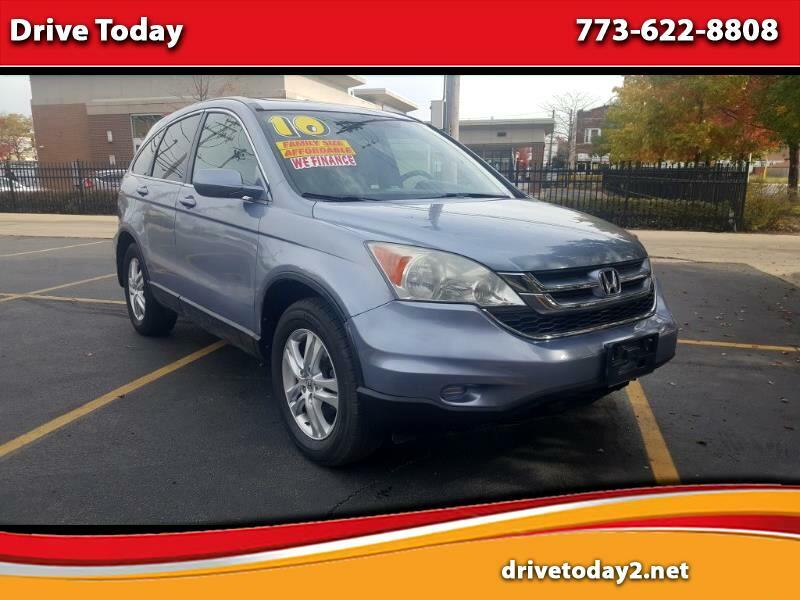 GREAT VEHICLE FOR FIRST TIME BUYER!!!!! HAS ALL THE FEATURES YOUR LOOKING FOR INCLUDING LEATHER INTERIOR, HEATED SEATS, POWER SUNROOF, 4-CYLINDER, 4WD, BLUETOOTH, AUX/USB INPUT AND SO MUCH MORE!!!!! COME ON IN FOR A TEST DRIVE AT DRIVE TODAY!!!!! WANT TO GET PRE-APPROVED?? JUST FILL OUT OUR QUICK & SIMPLE SECURED CREDIT APPLICATION ONLINE WITHIN MINUTES!!!! BAD CREDIT? NO CREDIT? CASH PAID? TDVL? MATRICULA? ITIN#? NO PROBLEM!!!!! WE ACCEPT TRADE-INS!!!!! ACEPTAMOS VEHICULOS A CAMBIO!!!! !